Our volunteer lifeboat crews provide a 24-hour rescue service around the UK and Irish coastline, and our seasonal lifeguards look after people on busy beaches. They have saved over 142,200 lives since 1824. 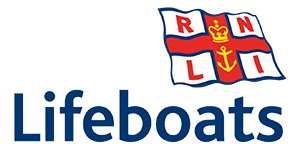 But the RNLI is more than a rescue service; we influence, supervise and educate people through sharing safety knowledge. 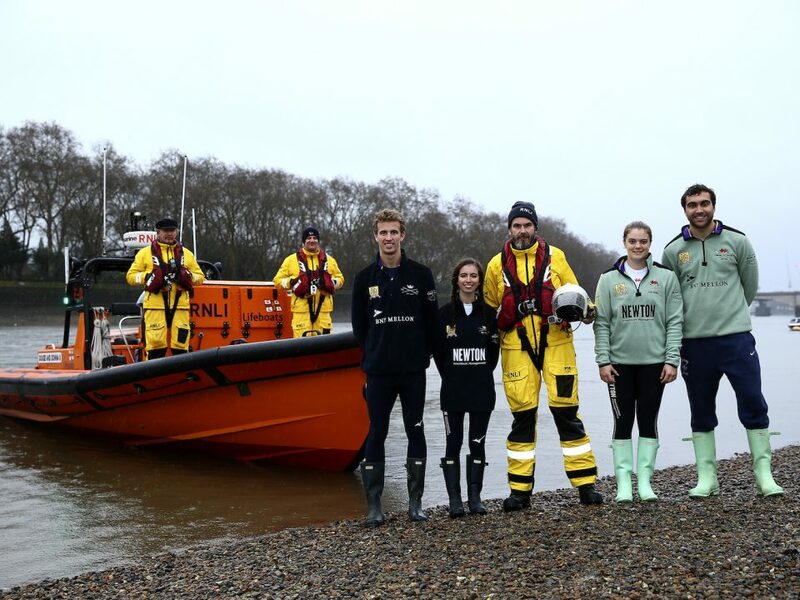 We also play a huge part in protecting people’s safety on some of our inland waterways such as the River Thames, where we operate four lifeboat stations including Chiswick which has supported The Boat Race since 2002. 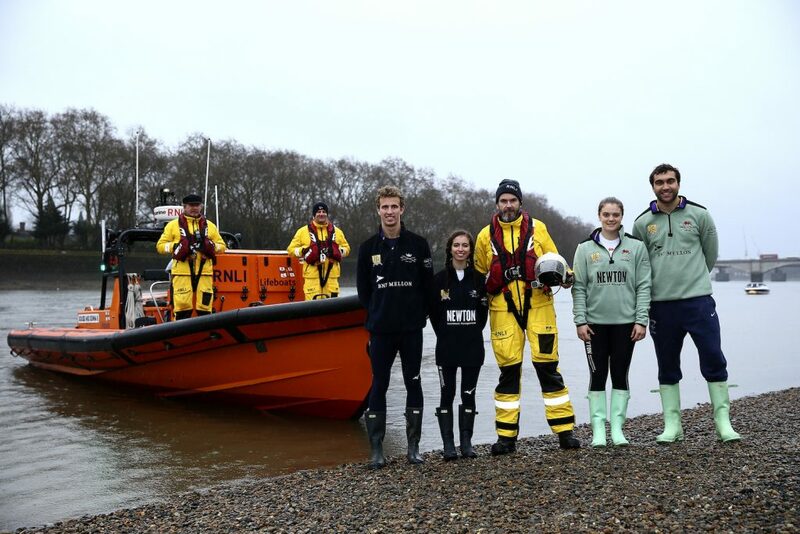 In 2019 our partnership will increase awareness of the RNLI’s flagship Respect the Water drowning prevention campaign and aims to raise funds to support our Thames’ lifesaving service.